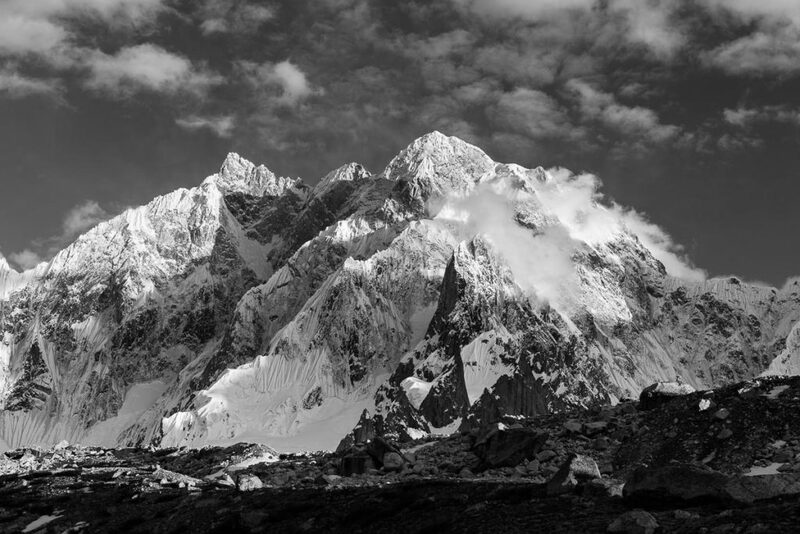 K6 is one of the tallest mountains in the area, standing at 7282m it is taller than Link Sar, the mountain the expedition I was with had set out to climb, but unlike Link Sar it has been climbed. This peak dominated the views from base camp. It is a truly imposing mountain, even from a few kilometers away. I can’t even begin to imagine what it would be like to be on the face of this mountain.